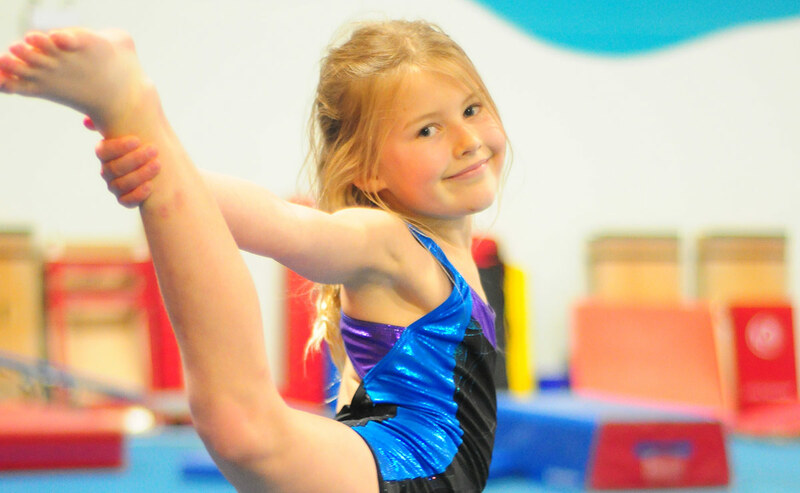 Kingswood Gymnastics' Open Gymnastics classes provide the opportunity for anyone to experience the fun and excitement of our facility at a low-cost and with no commitment. Presently, we offer Family Open Gymnastics for chidren ages 12 years old & under and Adult Open Gymnastics for older gymnasts ages 15 years and up. *Please note that we do not offer Open Gym times in the summer months of July and August. TRAMPOLINE USAGE CHANGES: Due to recent changes in the insurance provider and their insurance coverage to the New Brunswick Gymnastics Association, NO USE of in-ground trampolines, Tumbl Trak, mini-trampolines, or other trampoline-like devices will be allowed during our Family and Adult Open Gymnastics times. We appreciate your understanding in adhering to this change in our programming. Please click here to read full explanation. 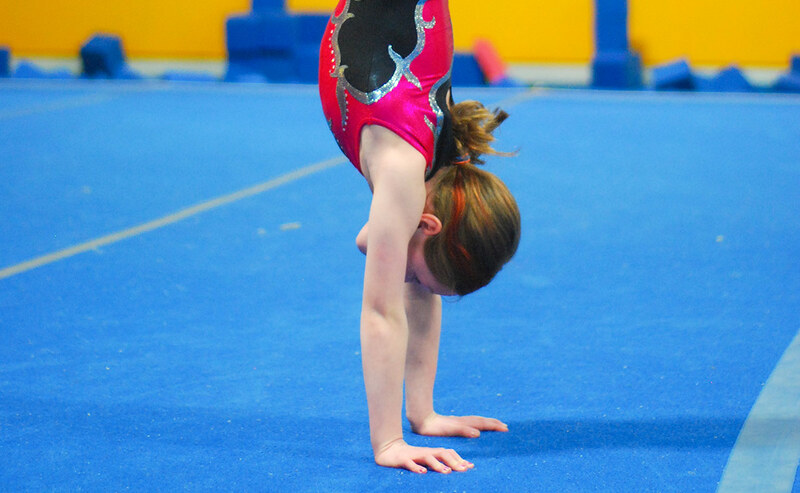 One hour of supervised open gym time in which children 12 years and under when and accompanied by an adult, may take advantage of our gymnastics facility in a open and fun atmosphere. A one-hour supervised open gym time in which those 15 years and older may take advantage of our gymnastics facility.